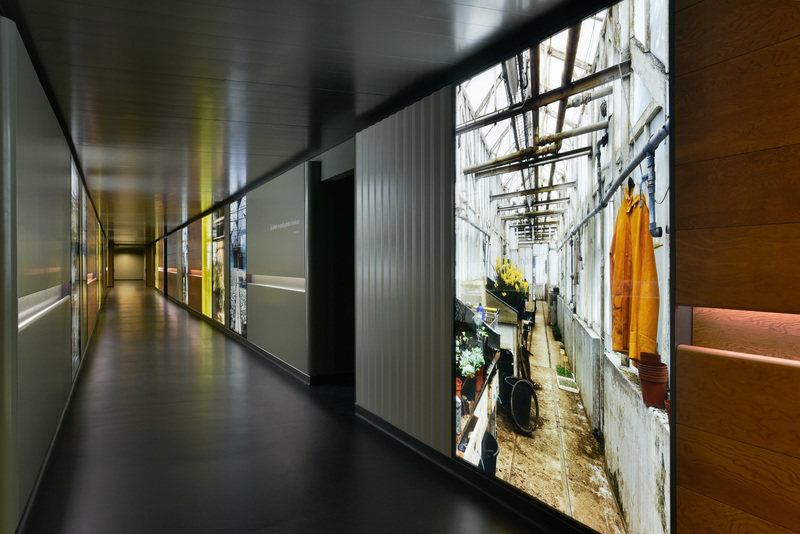 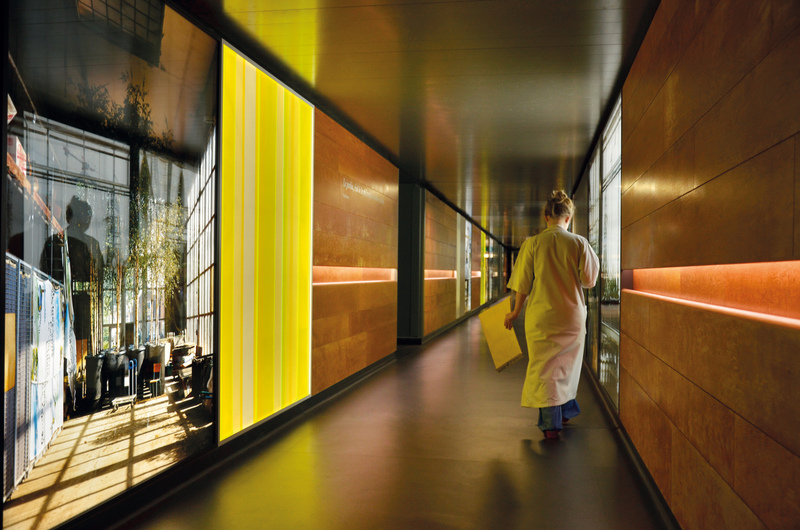 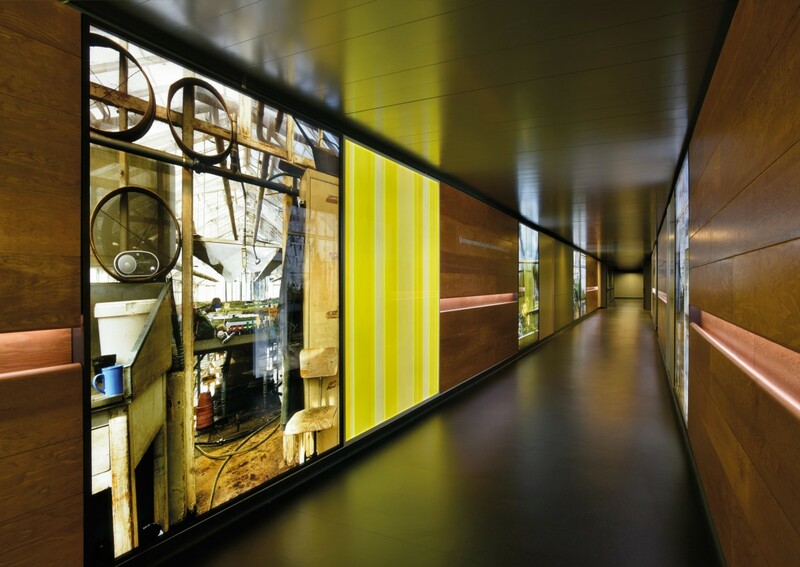 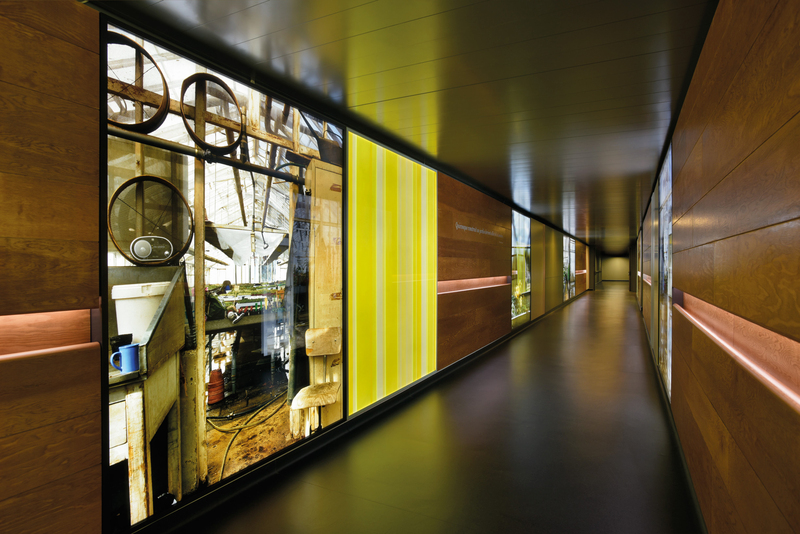 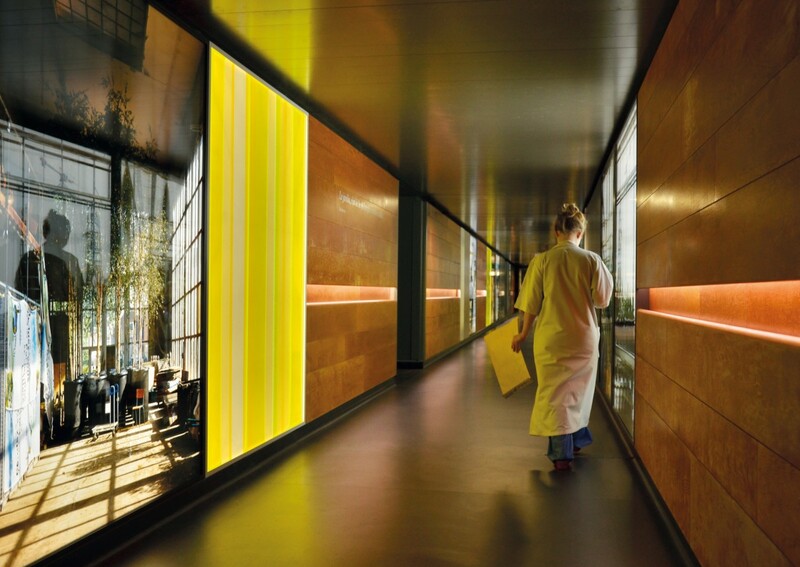 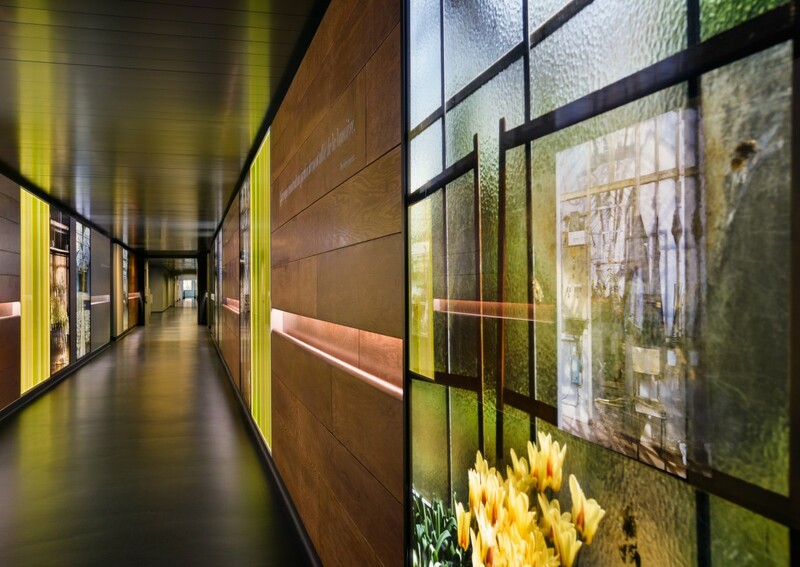 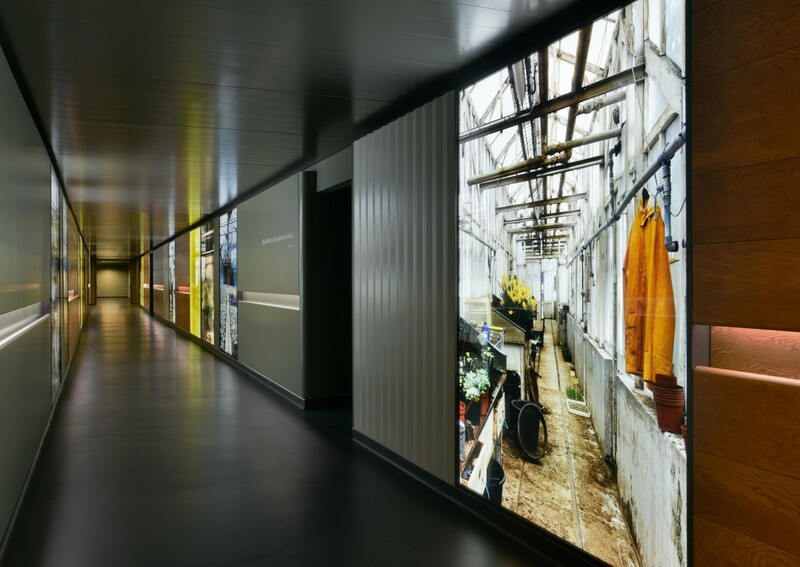 100-metre-long corridor which symbolically connects an old and new wing of the hospital. 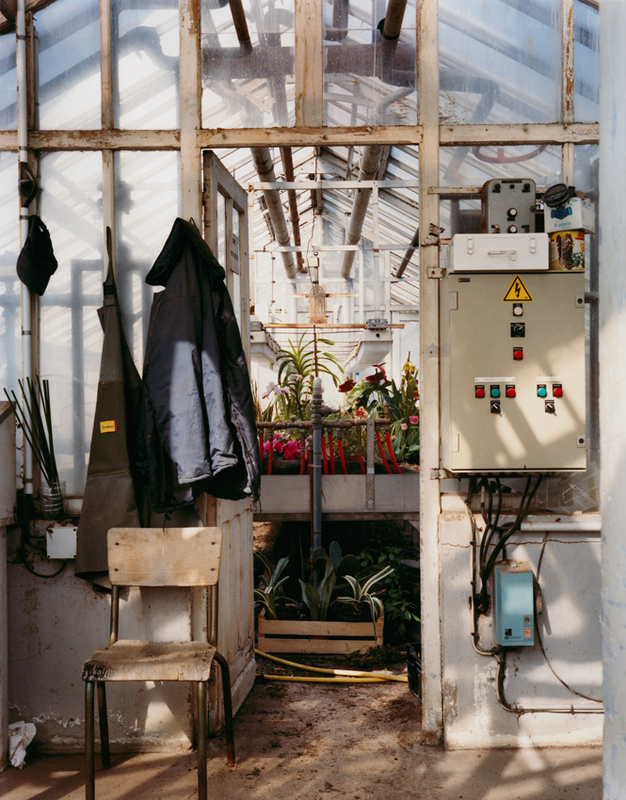 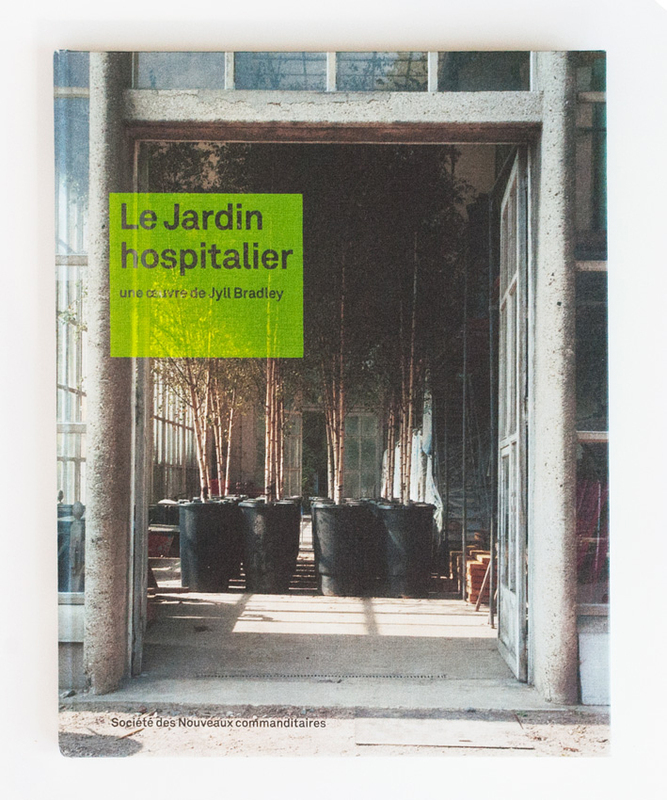 The work evolved through Bradley’s engagement with the botanical gardeners of Lille and research into the city’s largely unrecognised history of botanical medicine. 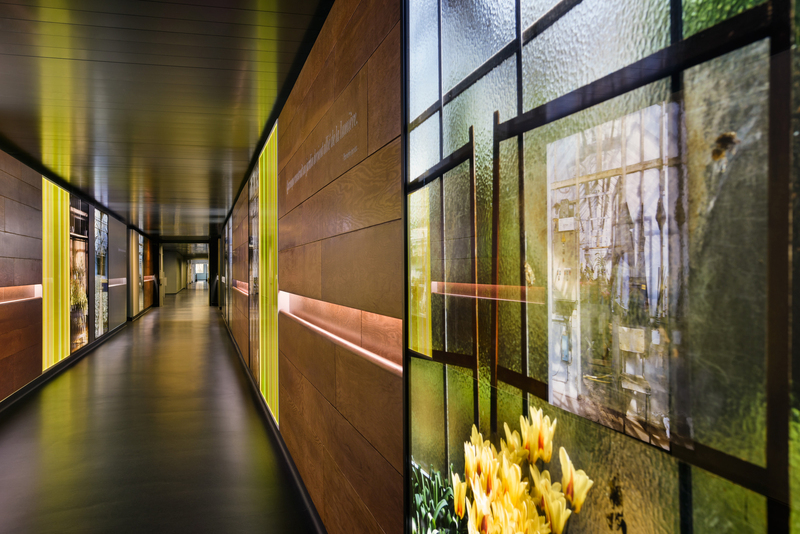 Bradley’s work pairs human-size, back-lit images with tactile sculptural elements and literary quotes as well as a library area for repose and reflection. 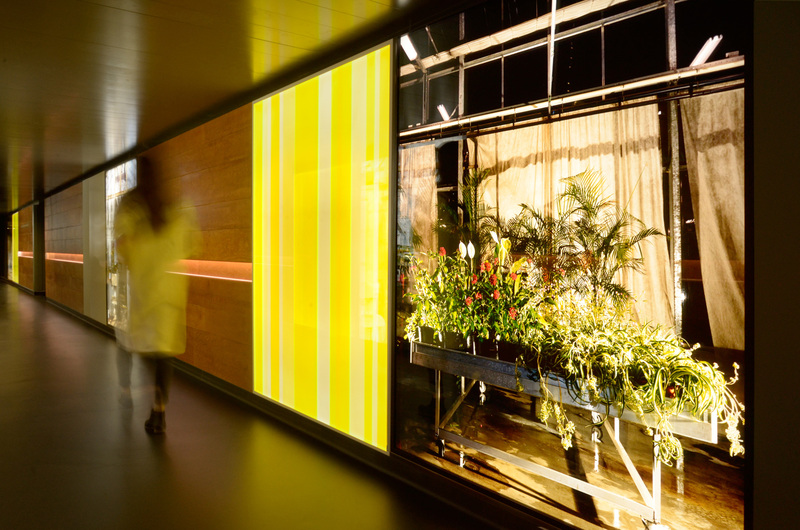 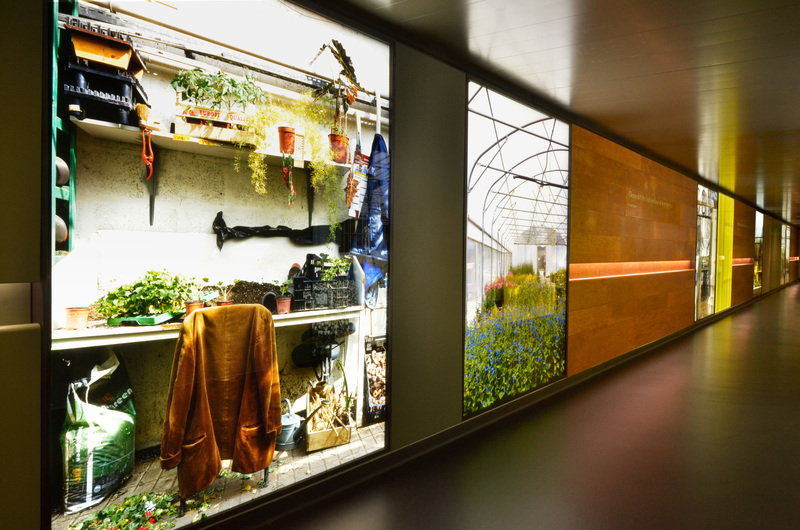 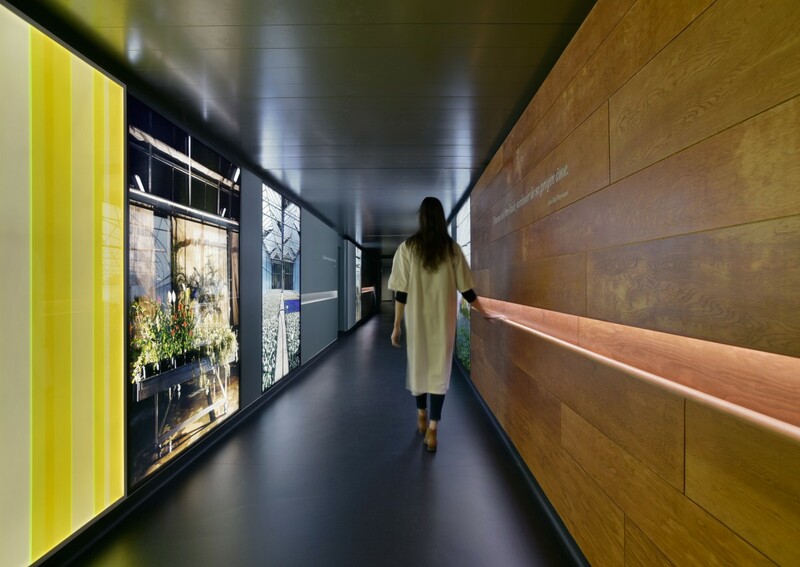 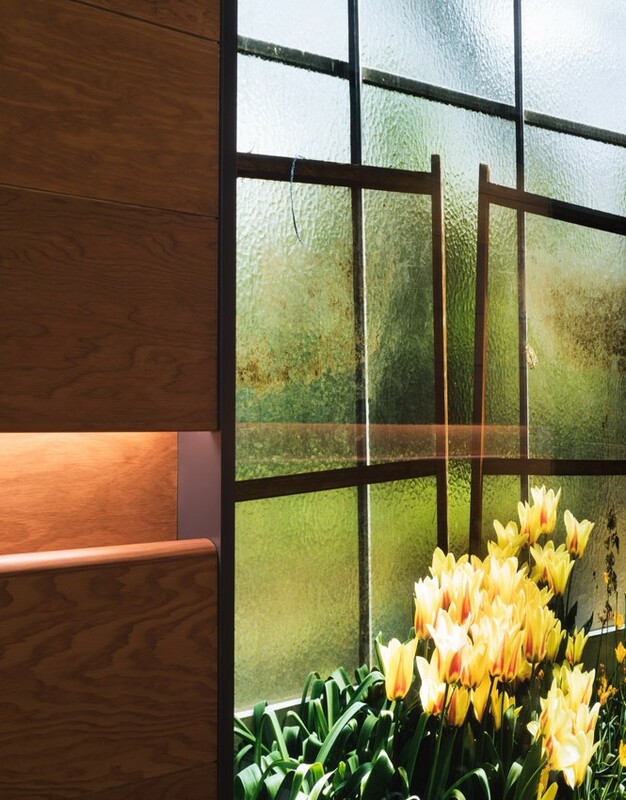 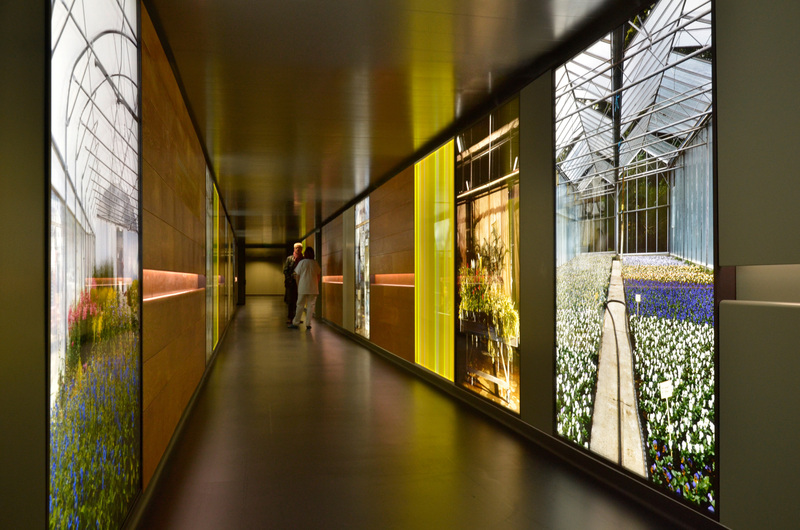 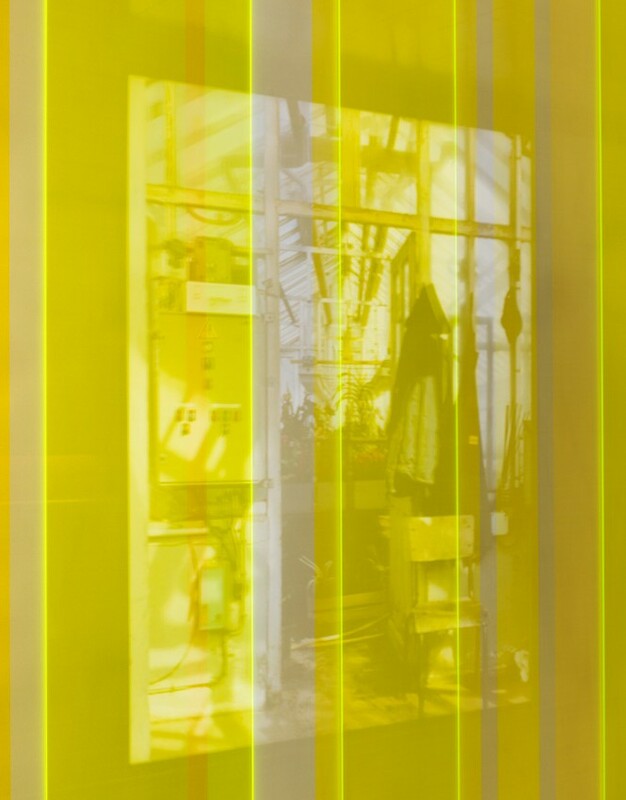 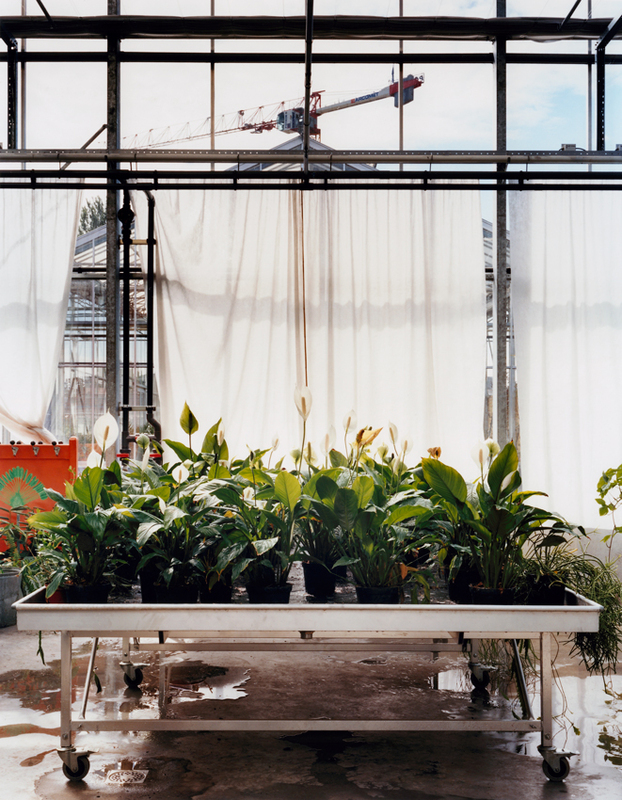 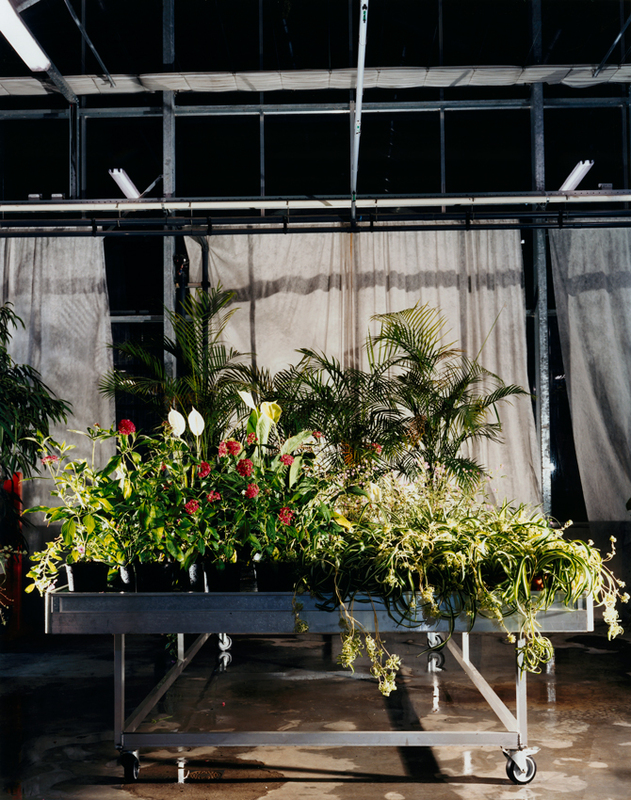 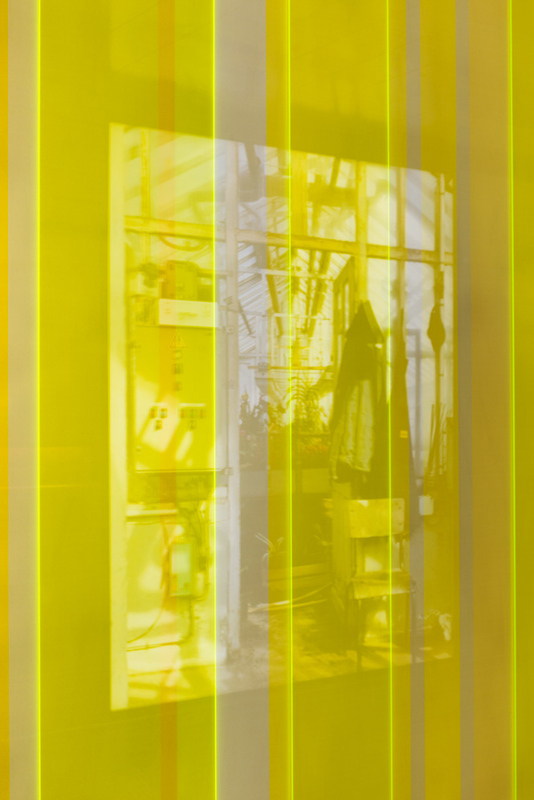 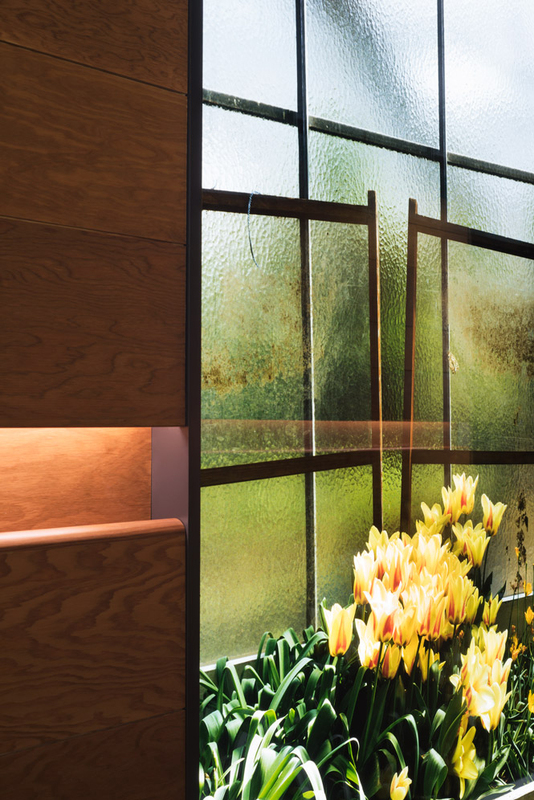 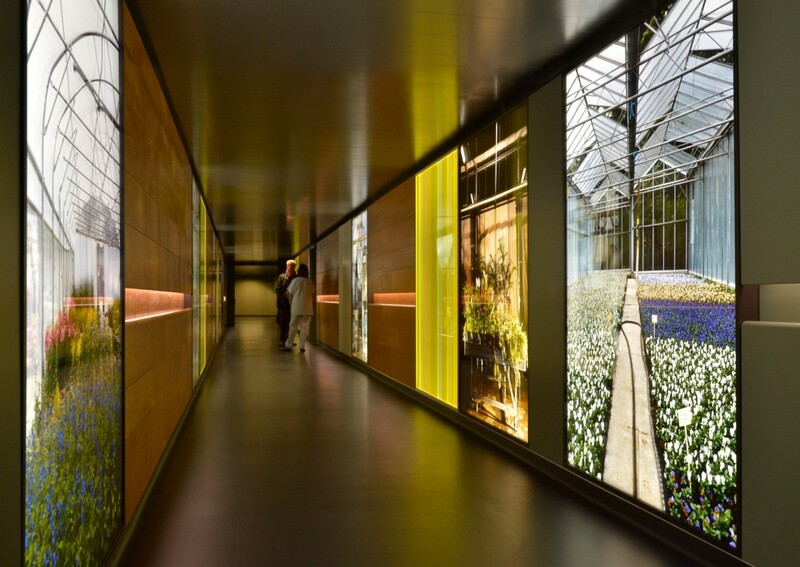 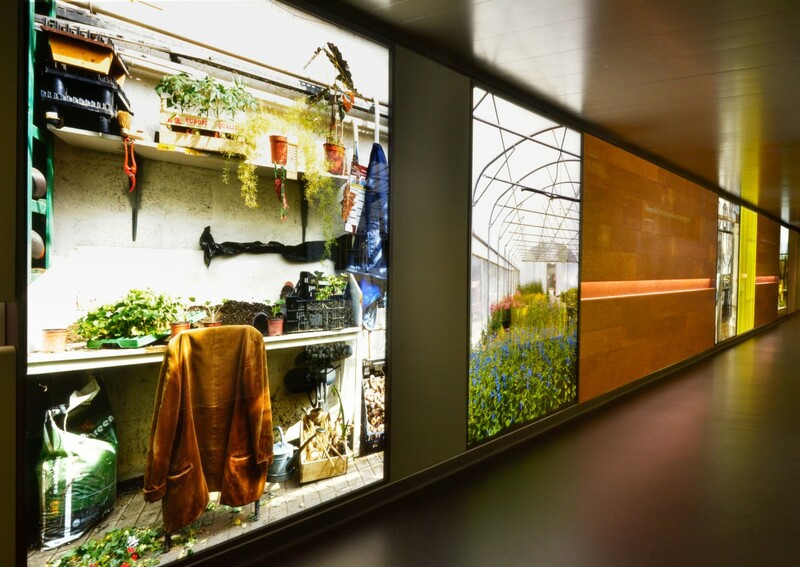 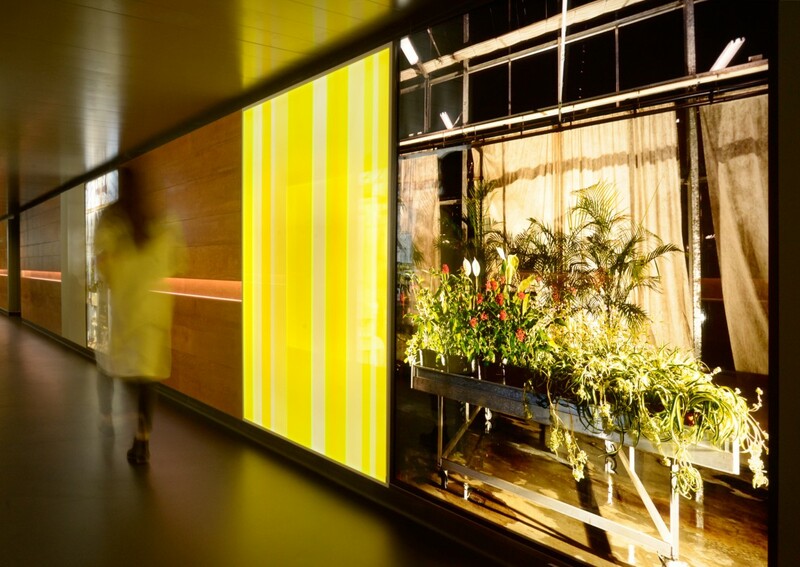 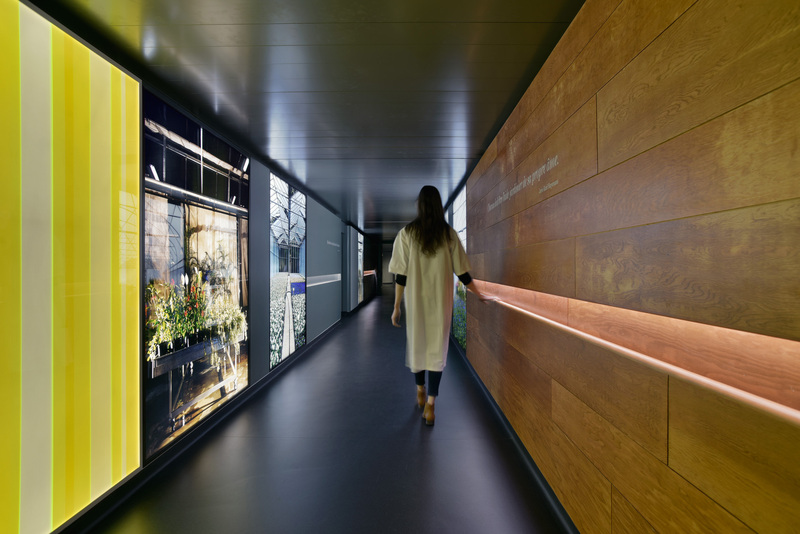 Le Jardin hospitalier brings light and a sense of place into the clinical environment suggesting a correlation between caring for plants and people, as well as referencing the technologies and architecture that supports each. Commissioned by Les Nouveaux commanditaires. 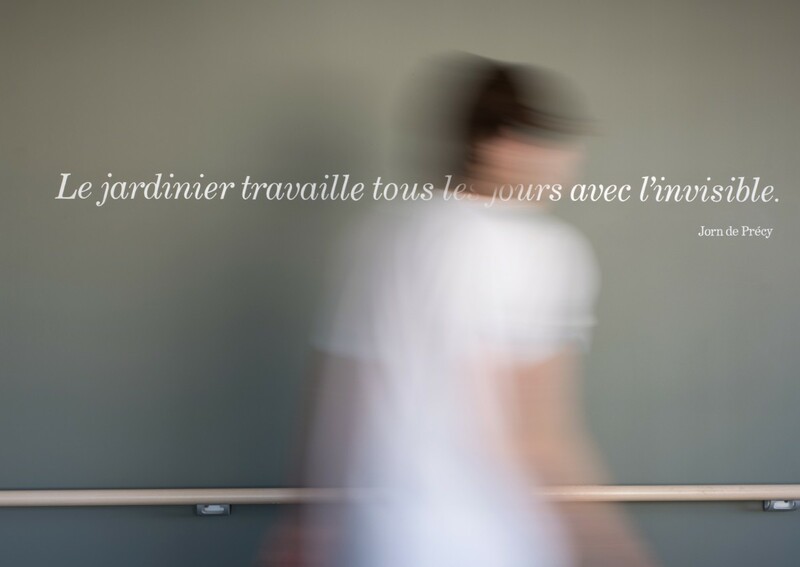 Curated by Amanda Crabtree and produced by artconnexion, Lille. 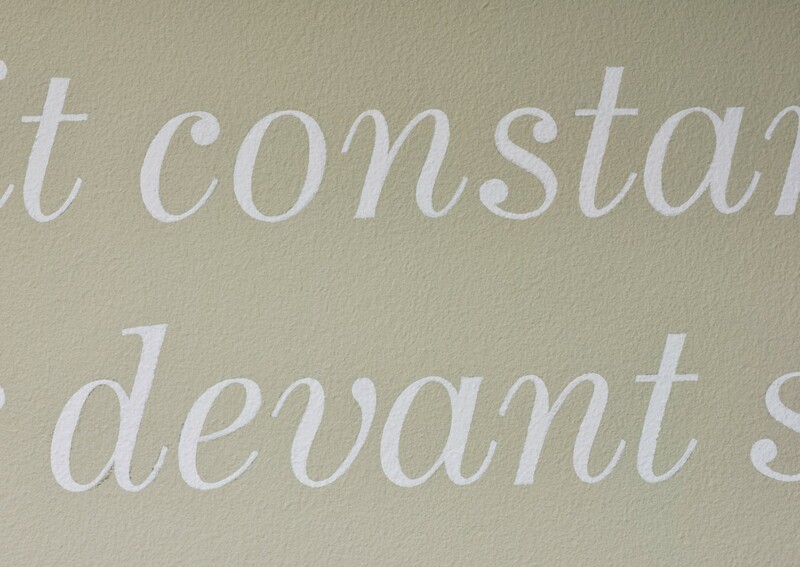 Typographic design by Anne Odling-Smee of O-SB Design, UK. 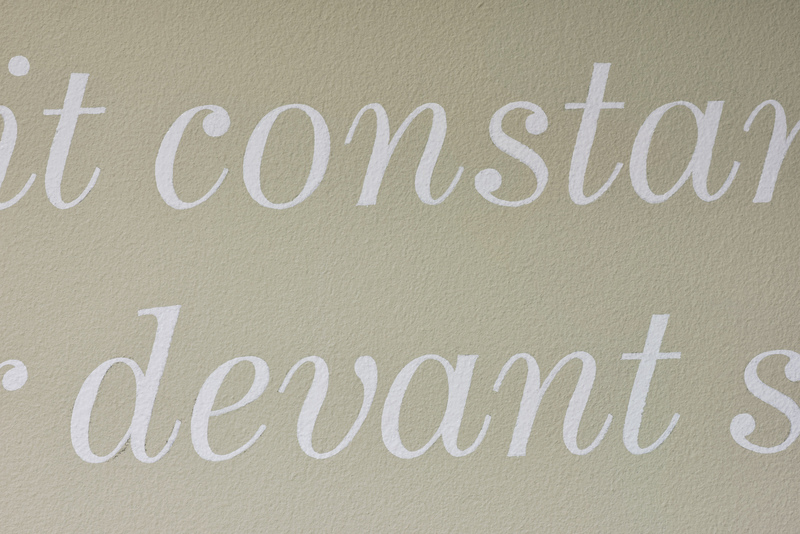 Funded by the Fondation de France and the Fondation Carasso.